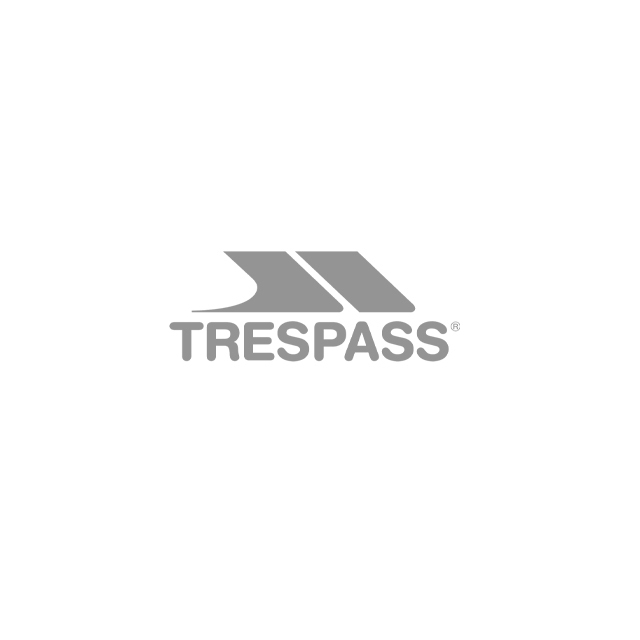 Trespass girls' essentials cover all weather conditions and outdoor activities, so you can get her kitted out with ease. We have everything your girl could ever need for outdoor activities, from socks, hats and scarves to sunglasses, to name but a few. Have fun picking from all our colourful, bright and cheerful styles to make her day. Our girls' essentials cover everything you could ever need to keep your little girls warm, comfortable, protected and fully kitted out. Our essentials collection features hats, scarves and gloves for winter, and sunglasses, bags and accessories for the summer months. With our unbelievably affordable prices, getting all their gear won't have to cost you more than it should.